Daisho Fishery Company is selling these Shark Tea Bags. 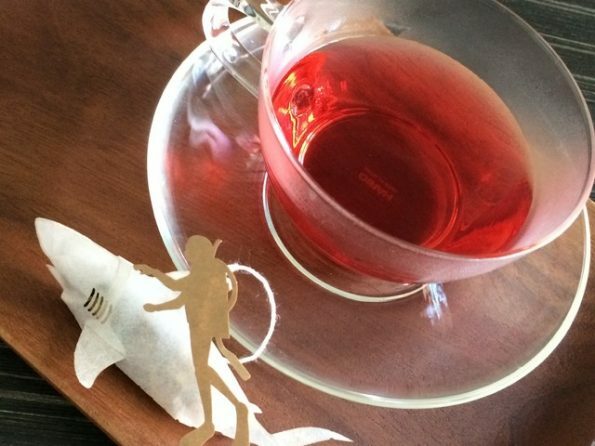 They’re shaped like a great white shark and, when you steep them, they bleed red tea! 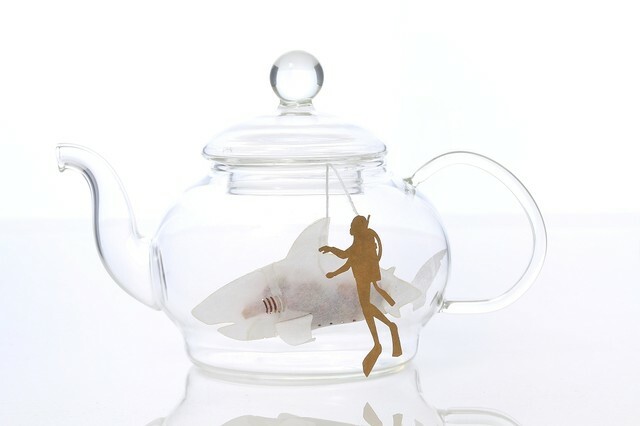 Yes, of course — that is exactly the kind of visual I’m going for when I sit down to have a relaxing cup of tea. 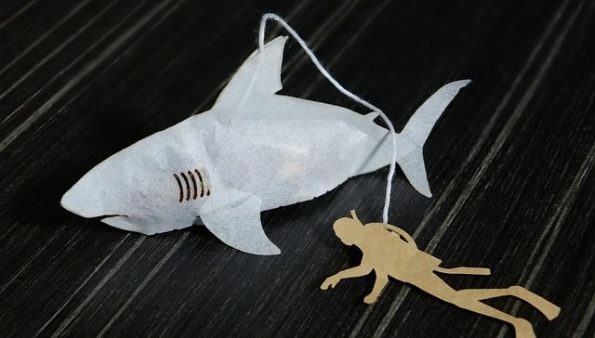 If you want Shark Tea Bags, they’re currently in the crowdfunding stage on Makuake. 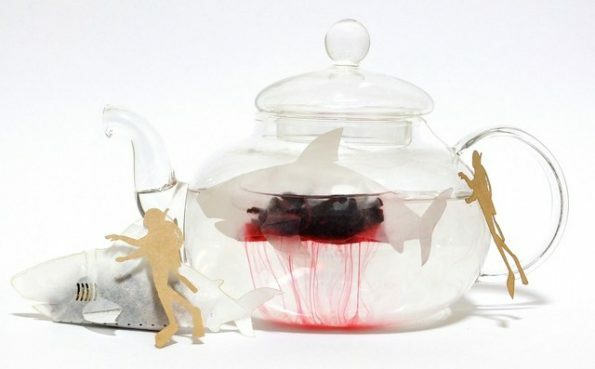 Contribute upwards of $22 and you too can have Shark Tea Bags that bleed blood red tea. 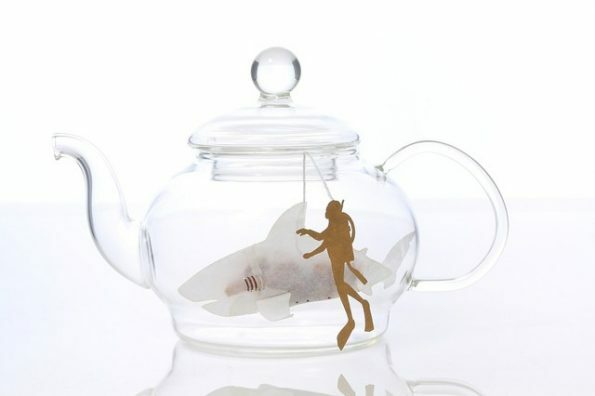 Dreams really do come true! 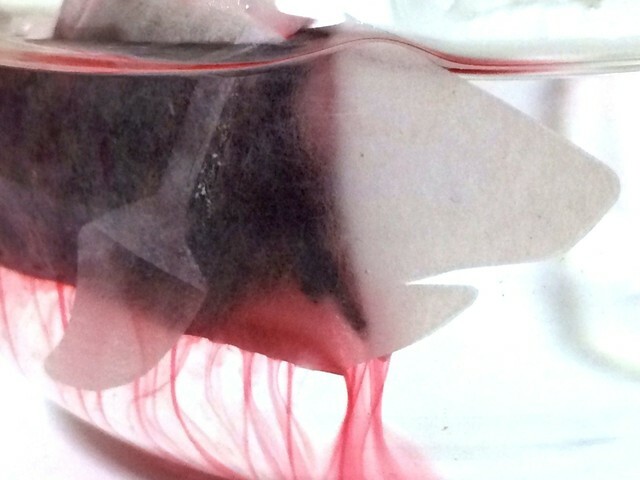 See Researchers Give A Pregnant Shark A Sonogram!